Motorboat & Yachting: This weekend will see cyclists and MDL Marinas staff ride from Penton Hook Marina to Ocean Village Marina to raise money for the British Heart Foundation. Ocean Village Marina is the finish line for the MDL Marinas charity bike ride challenge. MDL Marinas staff will be swapping boats for bikes this weekend to raise money for the British Heart Foundation. 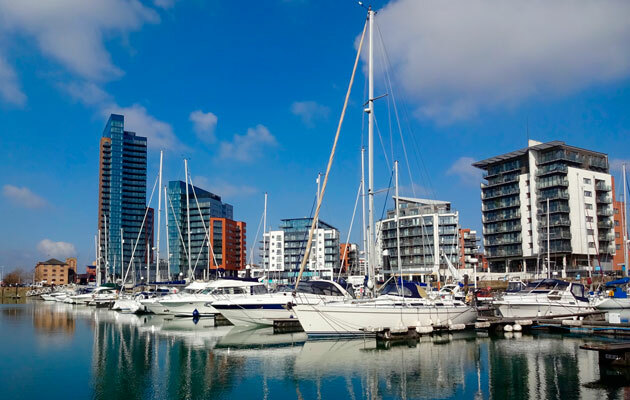 The marina chain is hosting a 68-mile cycle ride from its Penton Hook facility in Chertsey to Ocean Village Marina in Southampton (pictured above). Organised by MDL bertholder Gary Pearson, the bike ride challenge will see 25 riders compete to reach the South Coast fastest. Starting at 0900 on Saturday (June 6), the first riders hope to reach Ocean Village by 1600, where a celebratory barbecue will be laid on.